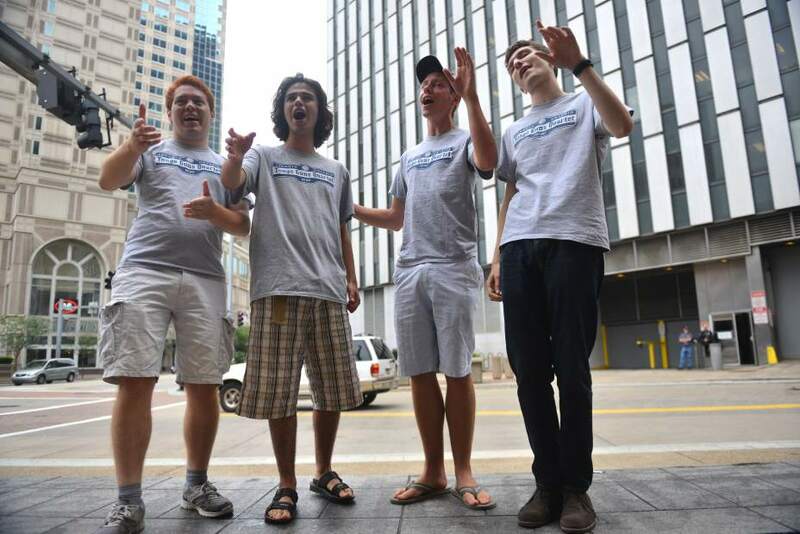 The Yonge Guns Quartet from Toronto, Ontario, Canada (from left) Chris Tanaka-Mann, Reuven Grajner, Greg Mallett and Jonah Lazar perform 'If My Friends Could See Me Now/Hey Look Me Over' medley Tuesday June 30, 2015 on a park bench along Liberty Avenue in Downtown Pittsburgh. 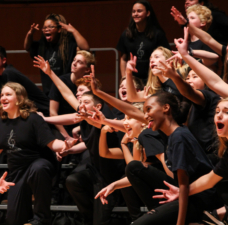 There's harmony in Pittsburgh this week. 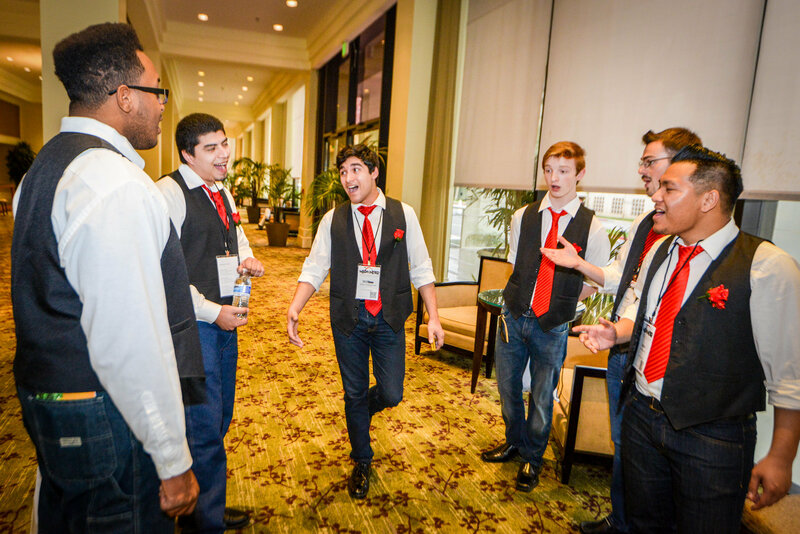 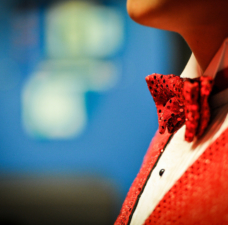 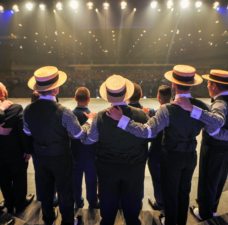 The Barbershop Harmony Society, with some 5,500 members from around the world, is in town for its annual convention. 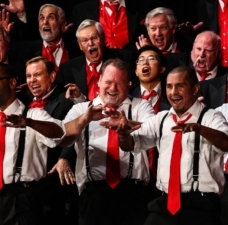 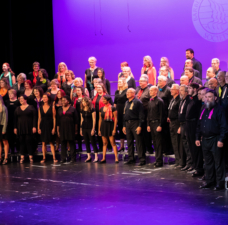 The society practices and promotes the classic barbershop vocal harmony style of music, often performed by a quartet of four harmonizing singers, typically with two tenors, a baritone and a bass. 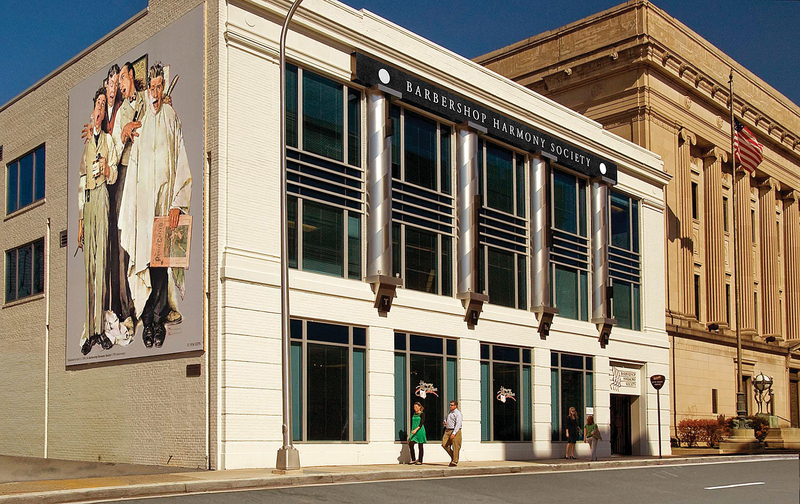 via Barbershoppers bring harmony to Pittsburgh | TribLIVE.